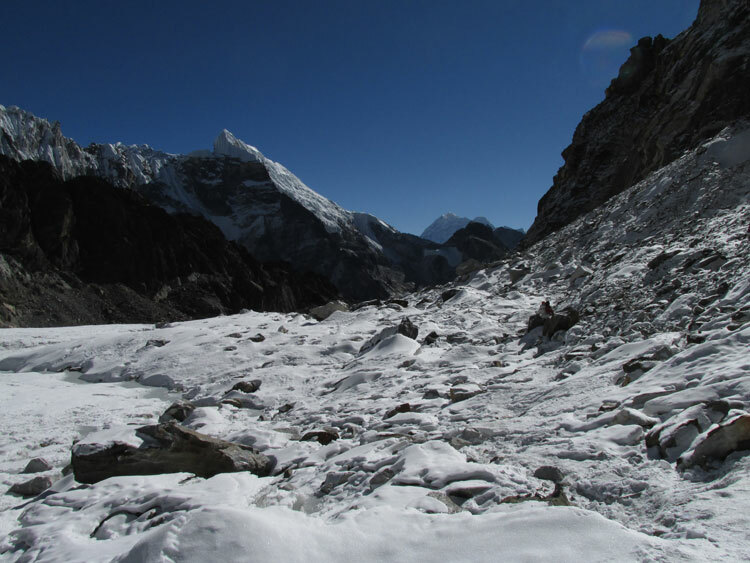 Annapurna is the most popular trekking route for the trekker’s one of the top ten trekking trails of the world. It offers excellent view of the three peaks over (8,000m.) walking through the rhododendron forest and the deepest Kaligandaki gorge in the world add spice to this trip. Other specialties are cultural life of different ethnic groups. The diverse terrain and variety of cultures of the region north of Pokhara makes each day walk a different experience and make the area most popular destination in Annapurna.Four favorite treks, each with minimum of about one five days and maximum of three week trek to Kaligandaki basically includes Manang Region,Annapurna Range, Jomsom Muktinath and the Annapurna Base Camp. 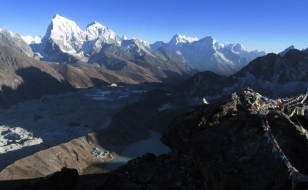 Alpine meadows,moraines,glaciers and breathtaking views of the Annapurna range abound. The 300 kilometer Annapurna circuit combines the first two areas by crossing the high altitudes pass,Manang Throung-La (5,416Base Campm.) and takes up to three weeks to complete. The Annapurna region lies toward the north of central Nepal. The region has been recognized as one of the world’s best trekking trails according to a survey by Modern Maturity (USA).The highlights of this part of Nepal are Annapurna Peaks. 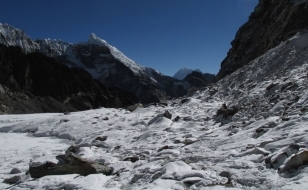 Mt.Dhaulagiri, River kaligandagi, and several other peaks. 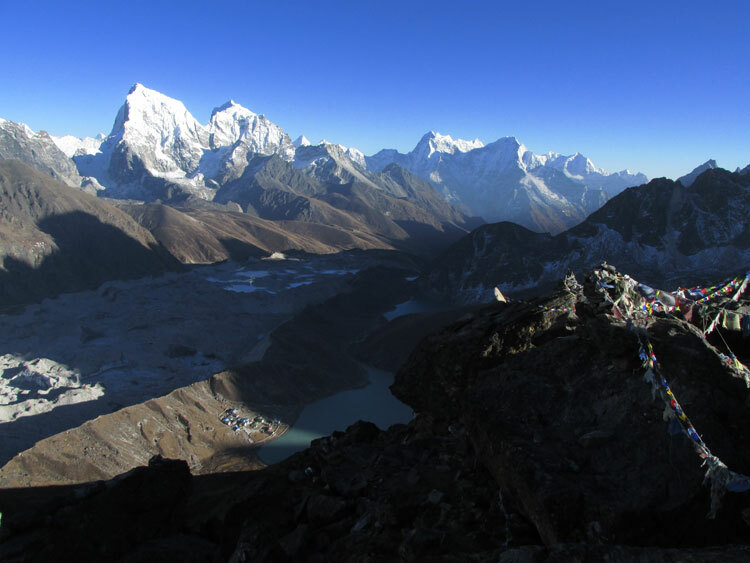 Gateway to Annapurna trekking reagion is the famous city from Pokhara. 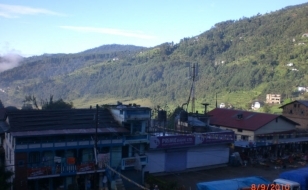 The most prominent ethnic groups of Annapurna region are Gurungs and Thakalies. Animals found here is Pika, Blue sheep and Himalayan Tahr and vegetation ranges from tropical species to temperate forests of oak, beech sand rhododendron. 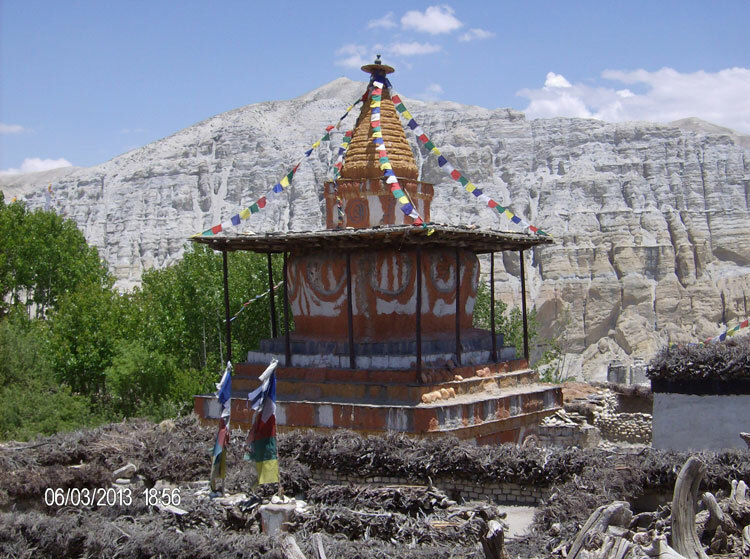 The Popular trekking routes of this region are Jomsom, Annapurna Circuit and Annapurna Base Camp. 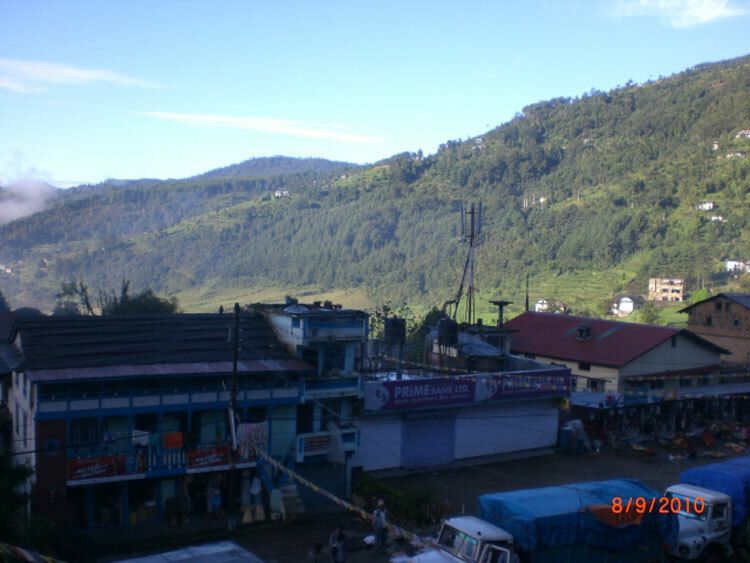 Annapurna Foothills, Sikles, Lamjung, Dhaulagiri, Upper Mustang and around pokhara. The best time to visit is during spring and autumn. 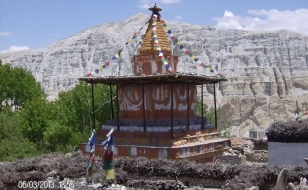 Unlike other parts of Nepal, even the monsoon months are ideal to visit Upper Mustang that falls in rain shadow areas.